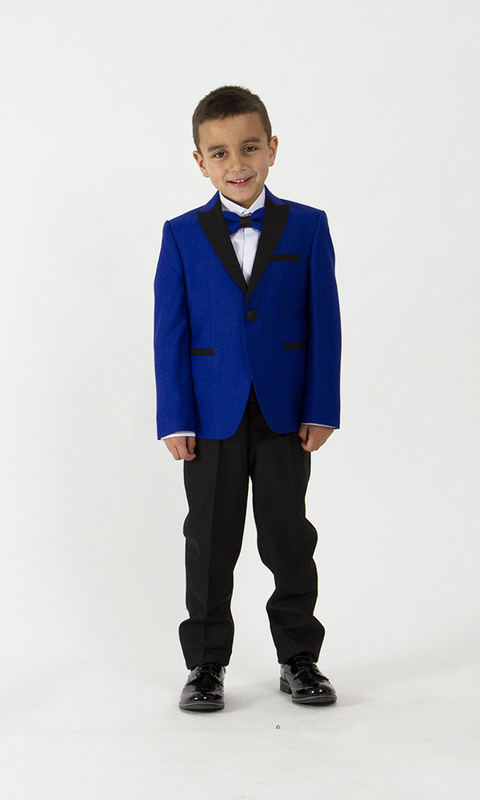 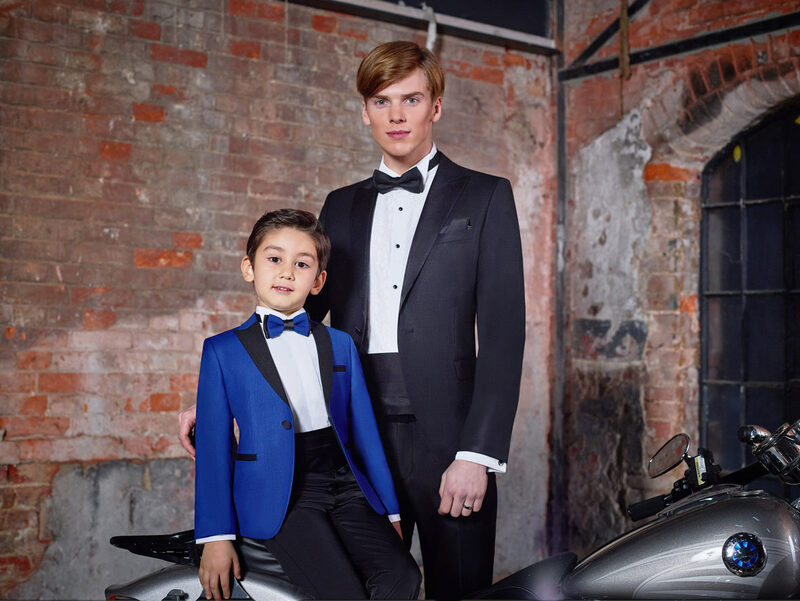 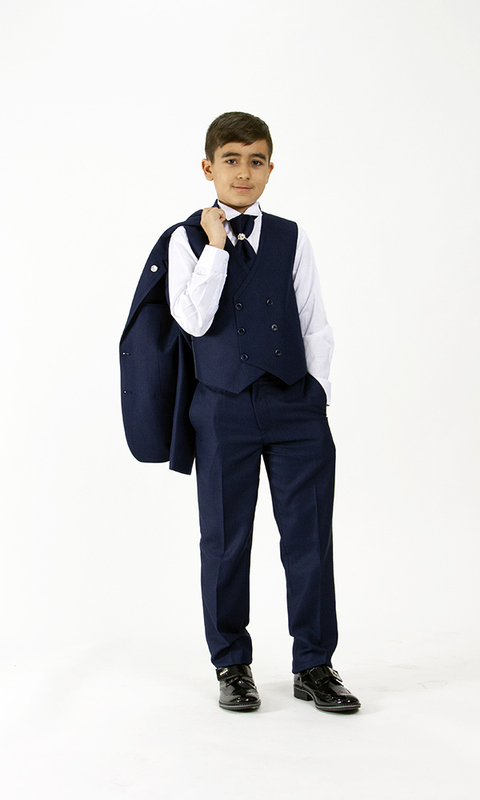 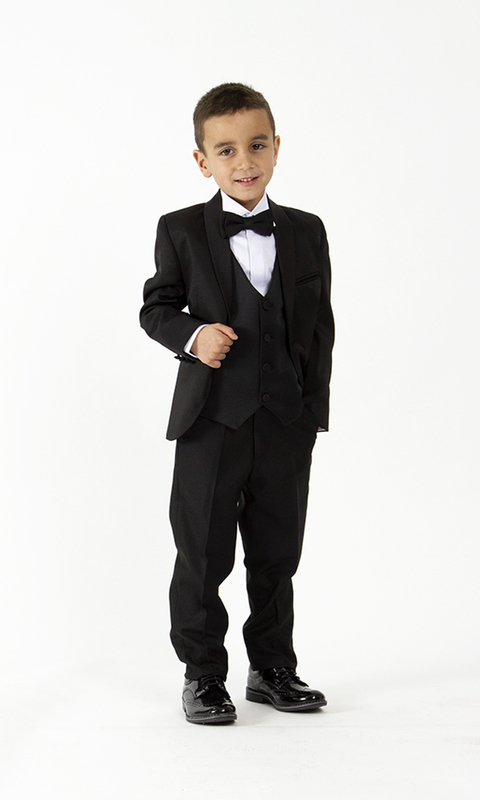 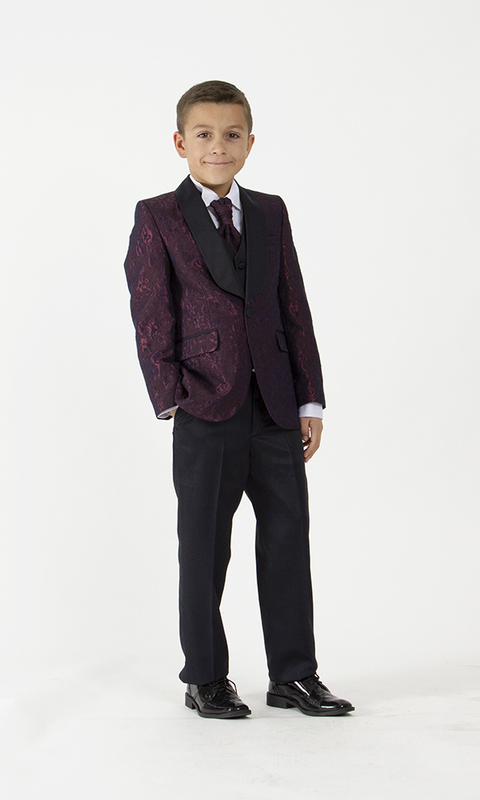 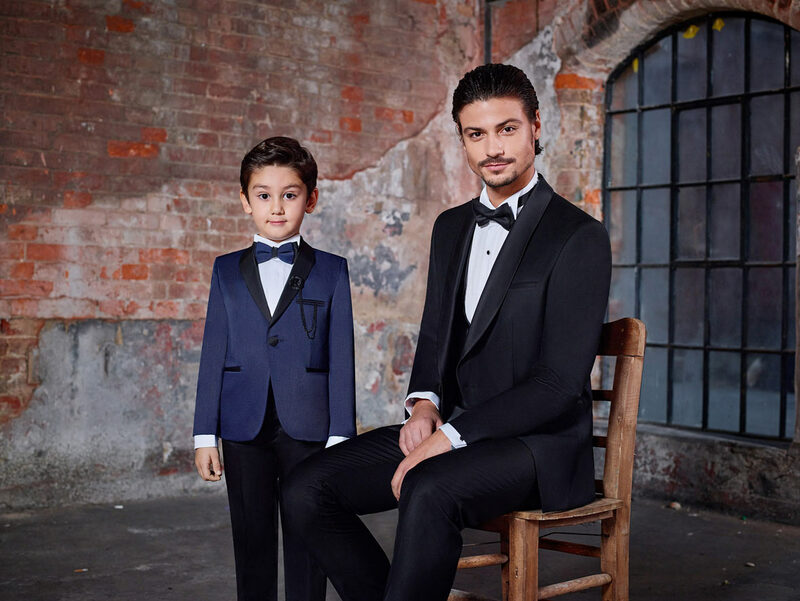 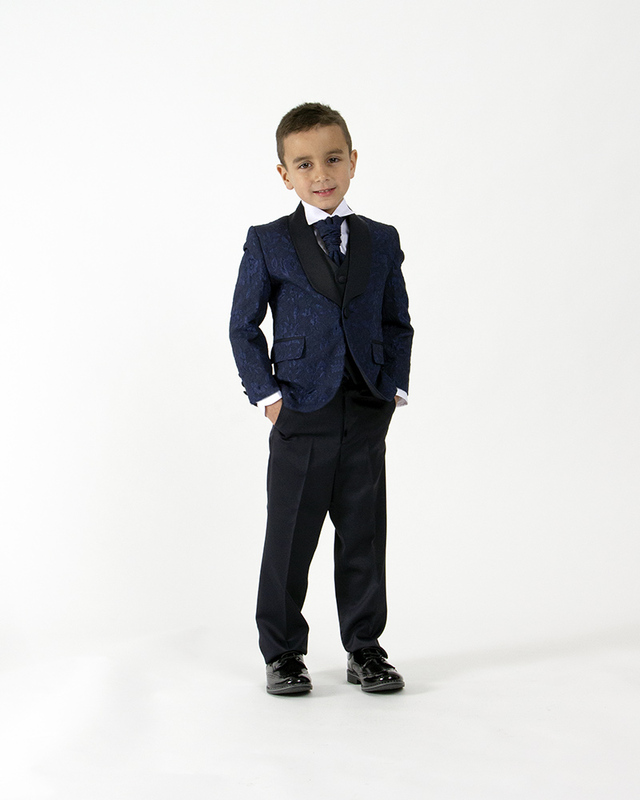 For important events, we dress your boys from 3 to 16 years old. 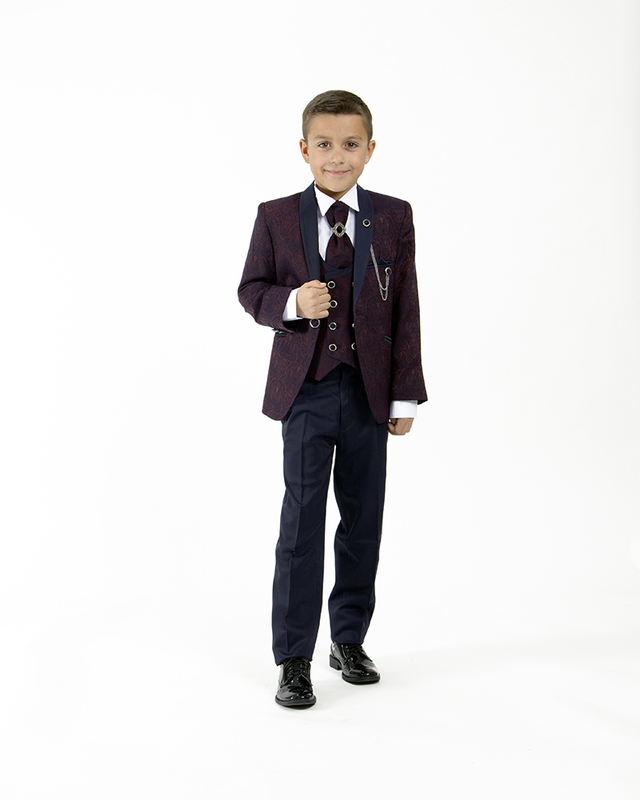 We offer a wide range of clothing to help you make your choice. 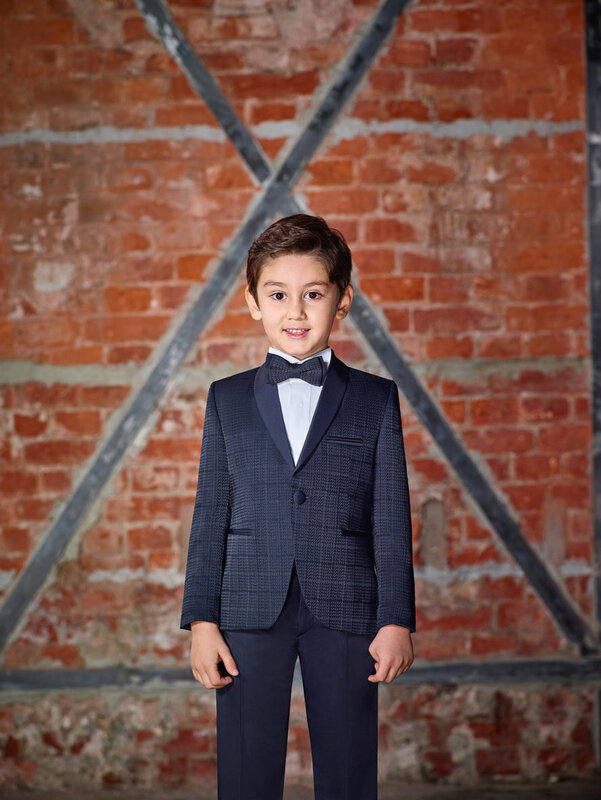 Materials, colours, shapes, we are here to help you in your selection of boy costume, do not hesitate to come to our shop in Renens, Lausanne. 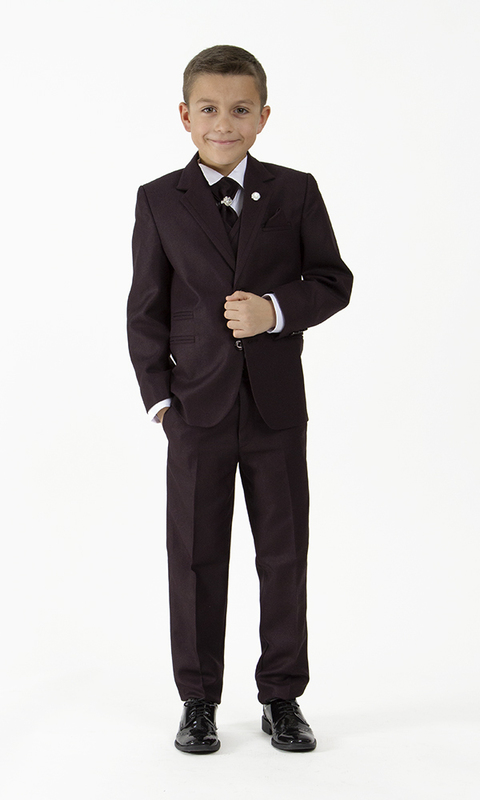 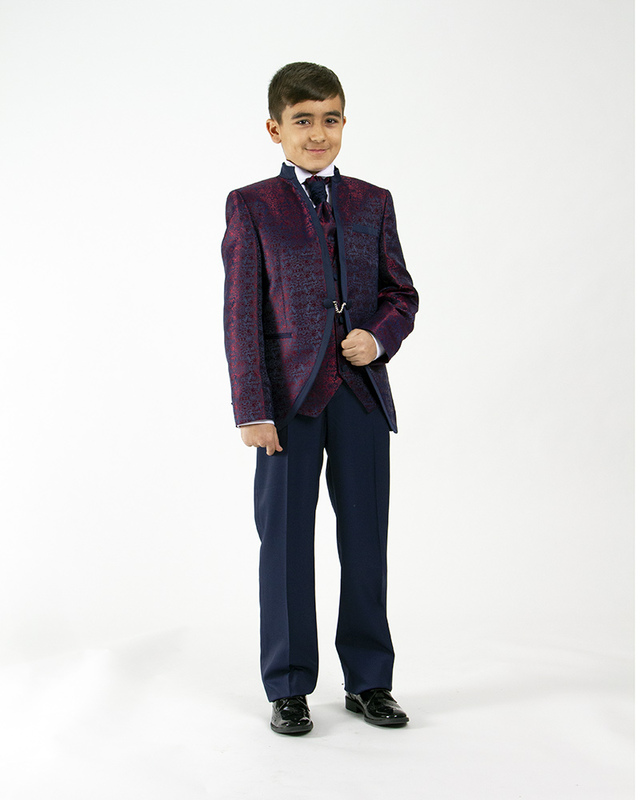 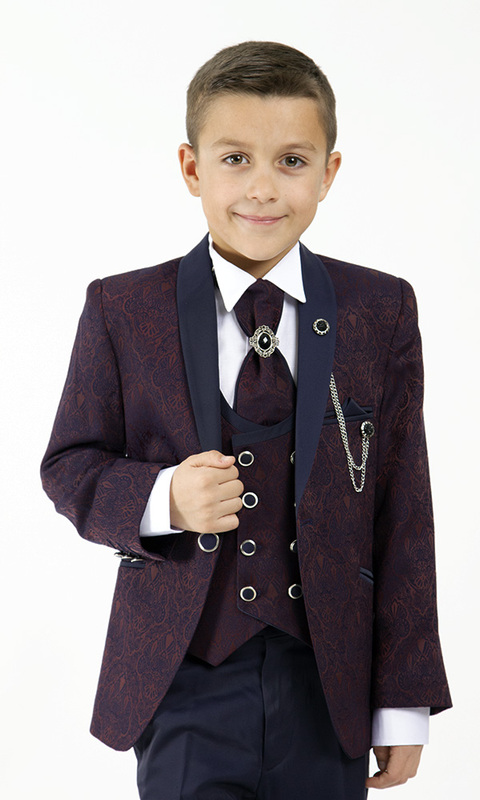 If you wish, we can also offer you boys' clothing to match your outfits for your wedding. 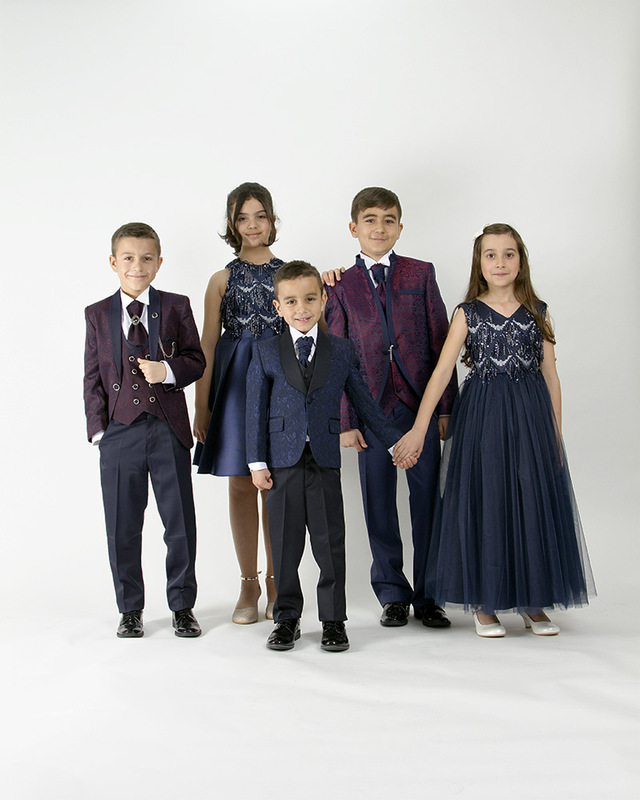 Whether you want their outfits to match your wedding theme or your witnesses' outfits, you will find everything you need in our shop.